Today, we share a guest post by Jordan Slabaugh, Director of Social Media at Social: IRL sponsor, Spredfast. We are grateful to Spredfast and each of our sponsors for their support, and enjoy sharing valuable resources they provide, such as this Social Business Textbook. While social continues to grow and change, there are foundational concepts and best practices that all social practitioners should know and understand. 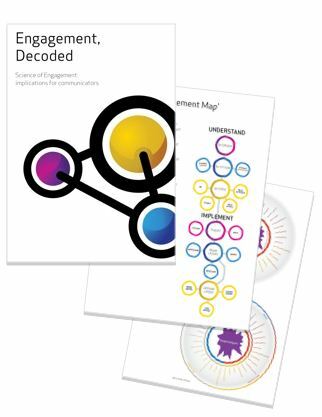 Spredfast created this comprehensive 45 page textbook to be a resource that helps bring members of growing social teams up to speed and the go-to primer on the main elements of social programs for those already in the industry. In addition to providing a strategic discussion of each social topic, they include models to visualize each concept, brand action items to make concepts practicable, and brand examples to show each element in action. The world of social communications is exhilarating. As consumers, social media offers us the ability to connect with brands, products, and topics we care most about. 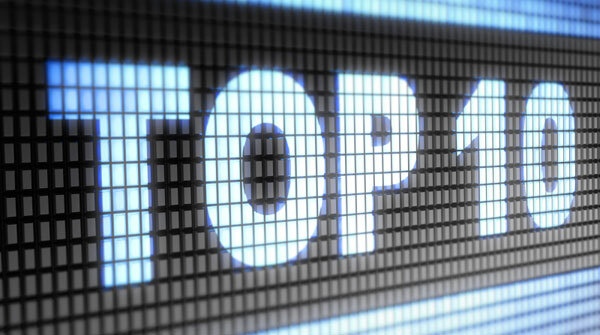 And for brands, social media has blown open the proverbial company doors to meet the communication expectations of these consumers, leaving seemingly endless opportunities to connect with, engage, and delight social customers. In a rapidly evolving communication space, social professionals have had to become scholars of sorts, studying up on social business practices with one-off resources and examples. But now that social business is an established field, we at Spredfast saw the need for a foundational resource to serve as a primary guide for members of ever-increasing social teams, and an expansion of the fundamentals for those of us already in the field. 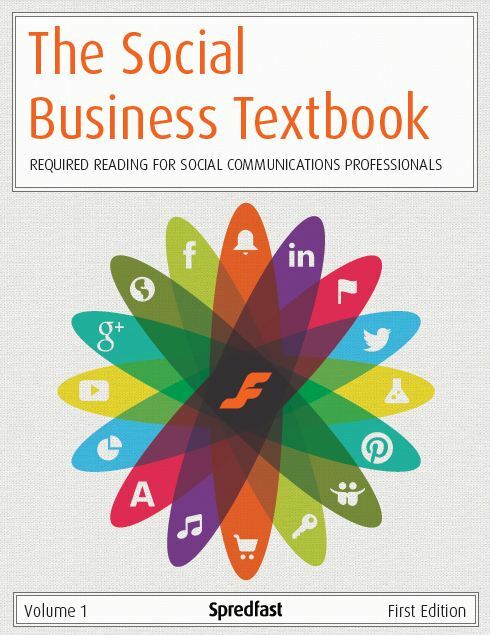 And with that, we’re excited to introduce the Social Business Textbook. For some social brands, identifying the keys to social business success can feel like gumshoeing it in a complicated mystery novel. But what if these practices were presented in familiar terms, like primary school subjects, to make them more relatable? We set out to standardize social concepts to help brands get back to basics. What made it into the syllabus? History [Social Listening]: Concerted listening efforts focused on the people, conversations, and relevant activity about your brand to yield valuable insights to understand past events, inform current decisions, and improve future outcomes. Government [Social Organization & Governance]: Combatting brand anarchy by defining internal structure and ensuring the right rules and guidance are in place to protect both the brand itself and the people behind the social activity. Music [Orchestration]: Orchestrating multiple people having multiple conversations across multiple social media accounts and networks on behalf of your brand with planned workflows, approval paths, and coordinated content distribution. Math [Measurement]: Embracing the measurement of social media metrics to perform goal-oriented analysis of social program performance. English [Creating Social Content:] Creating and curating great content for social media distribution to increase engagement and action, and conversing with customers in ways that create value for your network and drive business outcomes. Social Studies [Segmentation and Targeting Social Audiences]: Segmenting audiences based on demographic and technographic data provided by social networks and targeting tailored messages to individual segments. Student Council [Social Engagement & Community]: Creating meaningful experiences on social channels that engage audiences, inspire action, and build brand awareness and loyalty. Chemistry [Paid/Owned/Earned]: Combining owned assets with earned audience interactions and paid advertising to optimize social efforts and business impact. The most insightful and applicable textbooks don’t just present concepts and theories – they show them in action. You may understand as a brand that engagement increases loyalty, but what does that look like? And who can you learn from? From the successful social initiatives of brands like REI and its engaging “REI 1440 Project” campaign to the stellar mathematical measurement efforts AT&T has implemented, the Social Business Textbook takes strategy and highlights what it looks like in practice. A glance at any scholarly work will show multiple sources, citations, and perspectives of subject matter experts. With so many great minds leading discussion and research around social media innovation and success, we realized that hearing from people like David Armano, Jeremiah Owyang, Jay Baer, Michael Brito, Ann Handley, Chuck Hemann, Brian Solis and Rebecca Lieb in their own words provides powerful support to concepts presented in Textbook. We sought out some of the most insightful thoughts and guidance published by our favorite thought leaders and included them in the Social Business Textbook to provide additional perspective from leading scholars of social. While putting together Textbook, we asked: “what are words without action?” Combining the strategy behind imperative social business subjects with real world applications, each chapter presents actionable steps for brands to begin, mature, or optimize their social programs. From our classroom to yours, we hope the Social Business Textbook will help kickstart [or grow] great social activities in your organization. Click here to download your free copy of the Social Business Textbook.